Before all of Tekashi 6ix9ine’s FBI drama began to unravel, DUMMY BOY was set to release on November 23rd, 2018 with what seemed was a breakout album in the works. Unfortunately, due to his arrest, it led to the delay and push back of the album release. 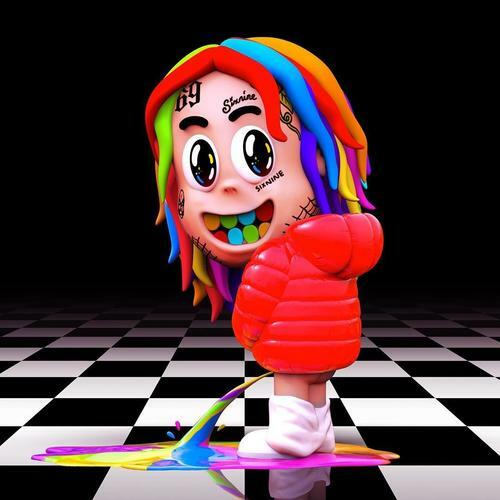 Given that the project recently leaked out online days ago, it would appear that 6ix9ine and his team have smartened up and have decided to release the highly anticipated DUMMY BOY project. The album has arrived, featuring appearances from Kanye West, Nicki Minaj, A Boogie, Tory Lanez, Gunna, Lil Baby, Anuel AA, Scott Storch, and more.